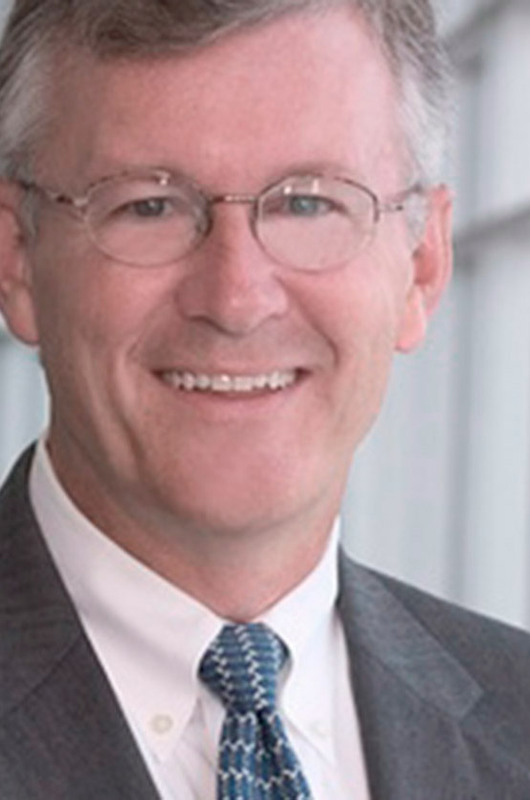 Jerry C. Jones, age 56, is the Company’s Chief Legal Officer, Executive Vice President and Assistant Secretary. He joined Acxiom in 1999, oversees legal and privacy matters and assists in the strategy and execution of mergers and alliances and the Company’s strategic initiatives. Prior to joining Acxiom, he was employed for 19 years as an attorney with the Rose Law Firm in Little Rock, Arkansas, representing a broad range of business interests. He is a member of the board of directors of Agilysys, Inc. (NASD: AGYS), a leading developer and marketer of proprietary enterprise software, services and solutions to the hospitality and retail industries, where he serves as chair of the Governance and Nominating Committee and is a member of the Audit Committee. He also serves on the University of Arkansas at Little Rock Board of Visitors, and is a co-founder of uhire U.S. He was a member of the board of directors of Entrust, Inc. until it was purchased by private investors in 2009 and is former chairman of the board of the Arkansas Virtual Academy. Mr. Jones holds a juris doctorate degree and a bachelor’s degree in public administration from the University of Arkansas.